UK-based Label Worx are back with an uncompromising, heavyweight techno mixtape. Featuring some proper warehouse anthems, this selection is a gold mine with lots of underground gems to discover. More than two hours of seriously intensive techno business with raw, heavy drum grooves and basslines. Ready to jump into the darkest corners of electronic music? 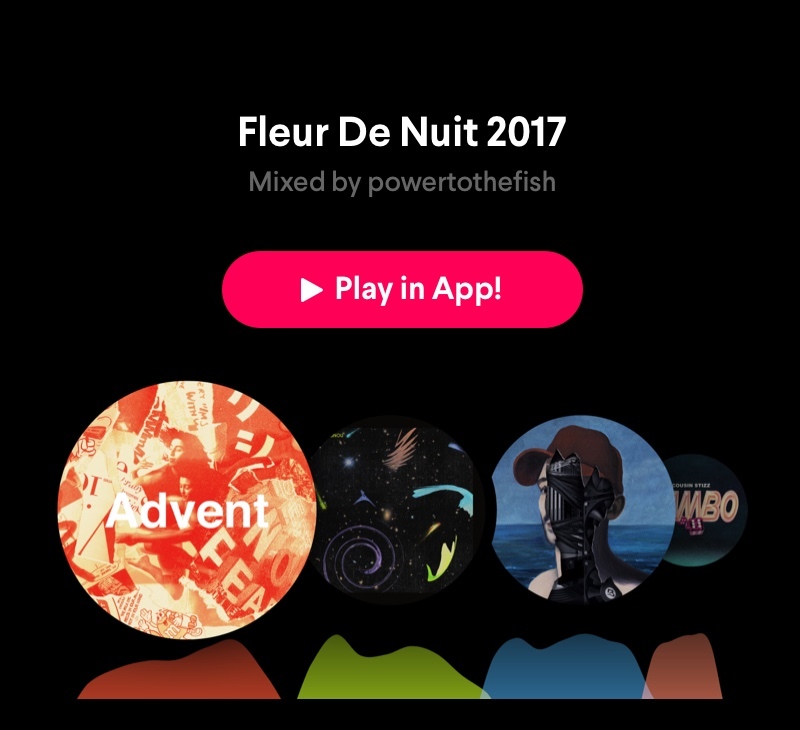 Fans of all music genres should check out @powertothefish’s latest sound bouquet, because it basically contains everything you can imagine. Everything. 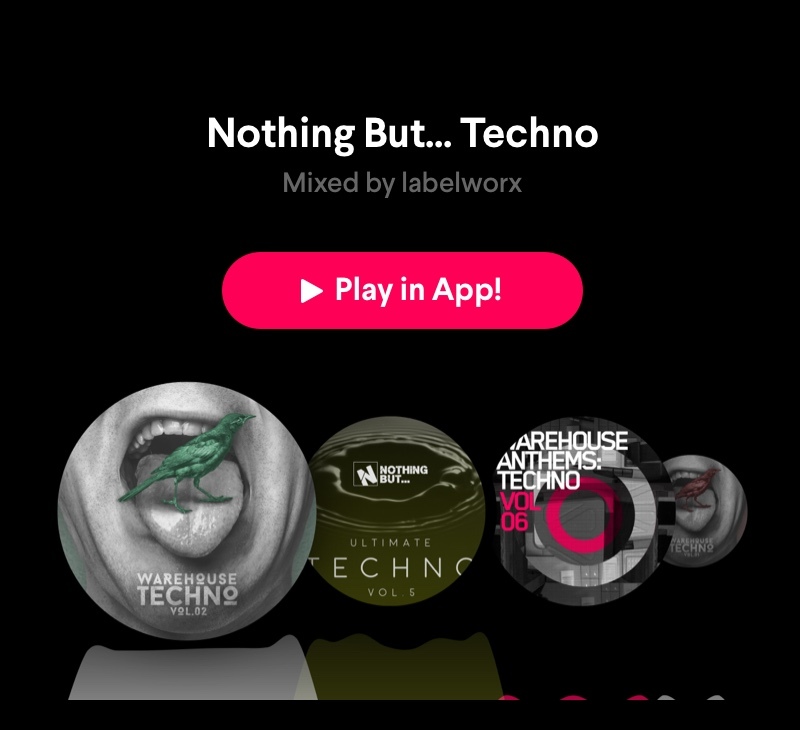 From abstract trap music through bass, techno and electro to the most underground and obscure hip-hop gems. An impeccable and crazy mixture! 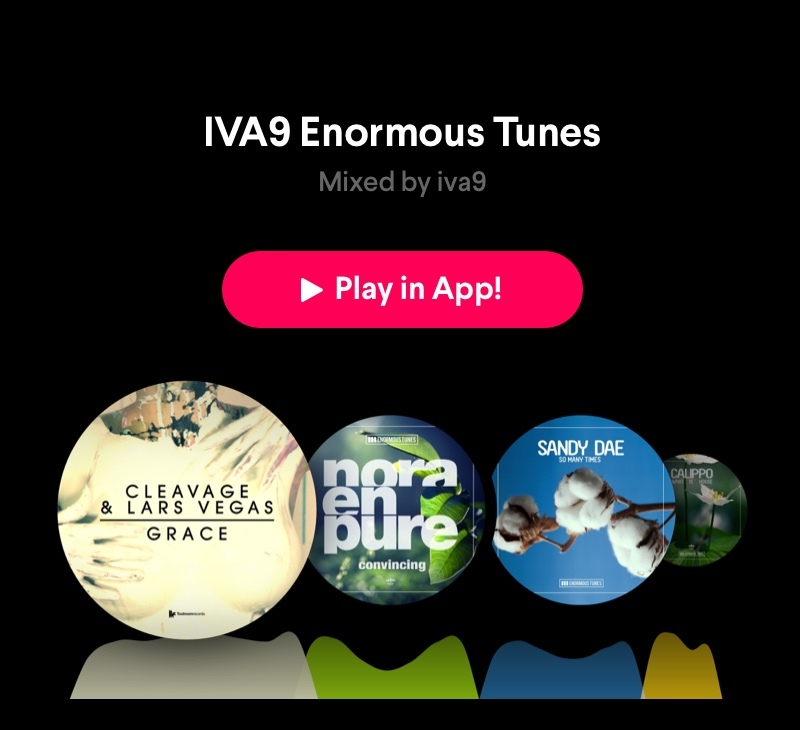 @iva9 has proven himself to be a deep house aficionado, finding lots of like-minded followers in the Pacemaker community. For his latest mix he’s picked tracks from Enormous Tunes, the amazing Swiss house music label. In this soothing selection you can find gems by Nora En Pure, Sons of Maria and Croatia Squad.